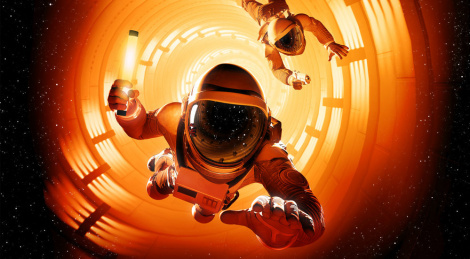 Downward Spiral: Horus Station has been available on Steam for about a week and it proposes you to explore a zero gravity environment, alone or with a friend. The game can either be played "normally" or with a VR headset, which is probably why it is such a slow-paced experience. There is a bit of combat but it's not exciting at all, so in the end, we can't say we have been particularly convinced by Horus Station. Maybe you'll find it more to your liking than us, but before you make your decision, check out the content of the first act in the following video. Note that the game is also planned on PS VR.